Call us biased, but we think citrus is pretty amazing. And not just when it comes to snacking and cooking. It can also be used to refresh your home and even reinvent your beauty routine. But don't take our word for it. 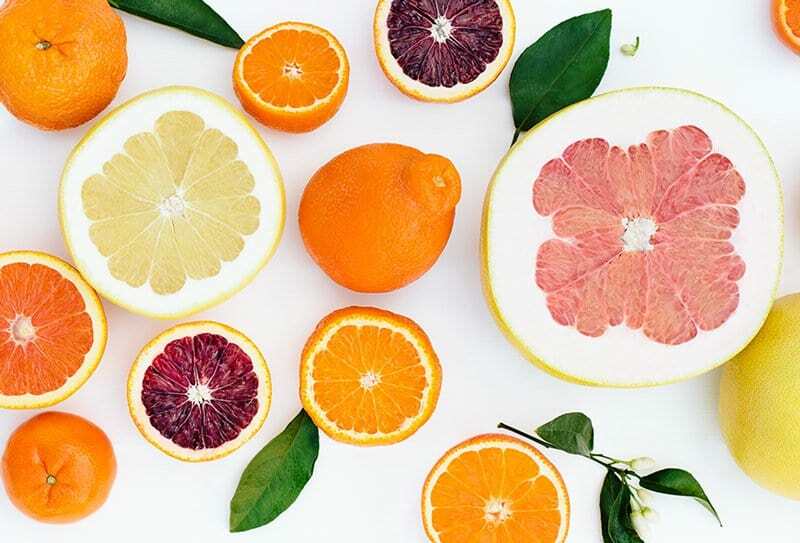 Read on and see how citrus can play a big part in living your healthiest life. healthy, not to mention super easy. without losing flavor. Nutritional win. Ready to live that S’alternative life? Here’s a cheat sheet to get you started. or zesting a lemon can really brighten your day. calming atmosphere and help with relaxation. For oranges, it’s thanks in part to linalool: an ingredient found in its oil. their scent could also help you unwind. So go ahead, take it all in. A than your standard Navel orange. (We may or may not have mentioned this elsewhere. But what you might not know is that they also have key nutrients like folate, fiber and potassium in every bite. And that’s not the only reason they’re known as the Power Orange. Notice how they’re pink inside? (How could you not?) That’s because of this thing called lycopene. It’s an antioxidant that’s not only really good for you, but also makes Cara Caras look quite pretty. The Power Orange truly is a beautiful thing. in fighting certain types of cancer. the risk. Kind of a big deal. bring a number of health benefits to the table. citrus should be a no-brainer. It’s been said that vitamin C might play a role in reducing the risk of heart disease. And what do you know, citrus is loaded with that very vitamin. Several types of oranges and grapefruit also contain fiber, another heart-healthy nutrient. Love that. Oranges are a good source of folate, a nutrient that’s super important during pregnancy because it promotes cell growth. Really gives “mother nature” a whole new meaning. 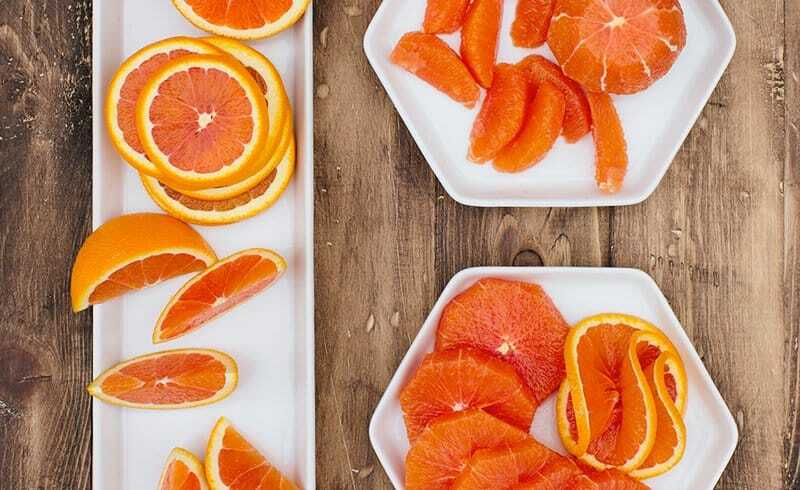 Next time a cold’s going around the office, you might want to reach for a Cara Cara Navel orange or grapefruit. Both are rich in vitamins A and C, which support your immune system and could keep you from breaking out the cough drops and tissues. Did we mention citrus has a ton of vitamin C? That also comes in handy (quite literally) when it comes to your skin. 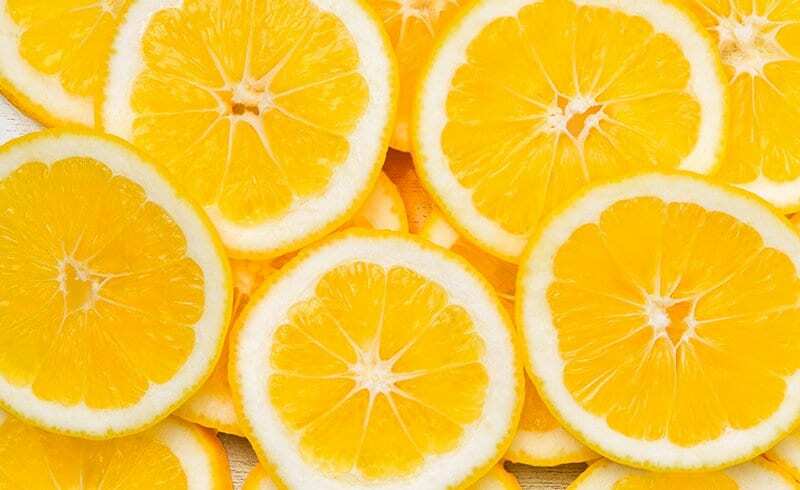 Vitamin C promotes the production of collagen, which helps give skin strength and elasticity. 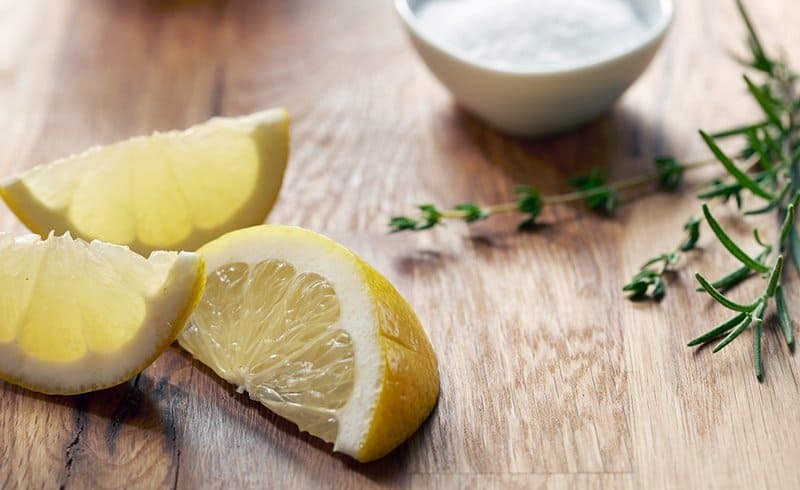 Grind a lemon peel in your garbage disposal and say goodbye to lurking scents. lingering grease and oil, it’ll also keep your hands nice and soft. Smooth move. Keep copper pots, pans and bowls spotless by scrubbing them with fresh lemon juice. Pro tip: you can also mix salt and lemon to remove oxidation. as new. Just fill with water, add fresh lemon juice (or slices) and boil. Magic, kind of. in lemon juice and then rinse with warm water to get them back in tip-top shape. lemon juice and water. Rinse well and dry with a lint-free cloth. Remove stains from clothes by mixing 1/3 cup of lemon juice with water. Soak the stain, wash, rejoice in all the adulting. lemon peels as fertilizer for plants that need extra acidity. Goodbye harsh chemicals, hello DIY sprucer-uppers! Made with citrus concentrates, these cleaning solutions are as easy to make as they are effective. What dirty laundry? Leave less-than-stellar smells behind with this natural air freshener. Stickers and glue have nothing on you with this DIY cleaning solution. From toys to highchairs, this all-natural disinfectant is perfect (and perfectly safe) for your little one’s favorite things. Have more Pinterest fails than wins? This exfoliator is right up your alley. Grind almonds and lemon zest together in a coffee grinder or food processor. Then, combine the mixture in a small bowl with lemon juice and honey until it forms a grainy cream. Apply the mixture to your face, massaging in a circular motion to lift and remove all of the dirt and exfoliate the skin. Rinse with warm water and take in how smooth your skin feels. Nice. Want more ideas on how to turn lemons into beauty products? Check this out. and makes nails look brighter than ever. a lukewarm washcloth over your hands for that extra soothing touch. For all the visual learners out there, here’s a video of how to make the scrub.